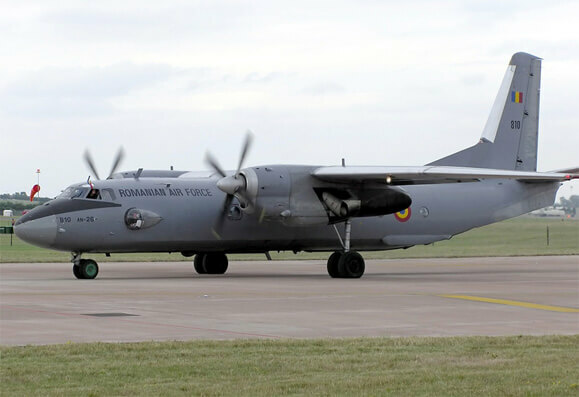 The An-26 was developed from the earlier An-24 passenger aircraft by adding a modified rear fuselage with cargo ramp doors. 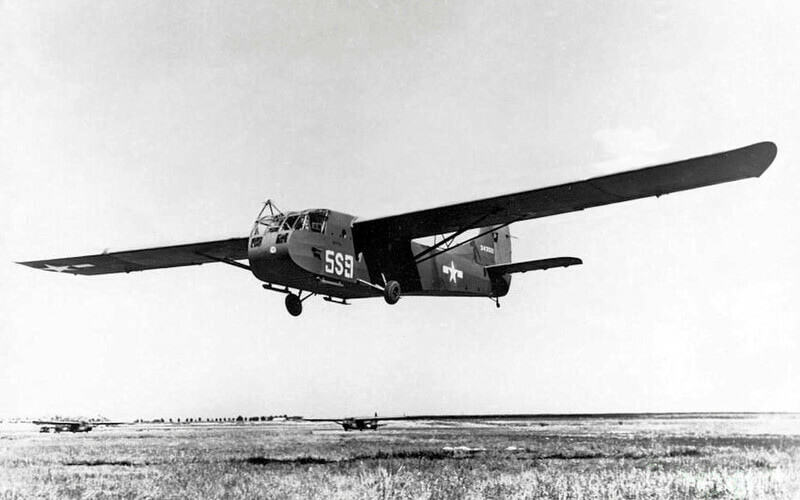 The aircraft was primarily aimed at military users and was very successful, being exported to a large number of air forces around the world. Over 1,400 examples were produced between 1969 and 1986. 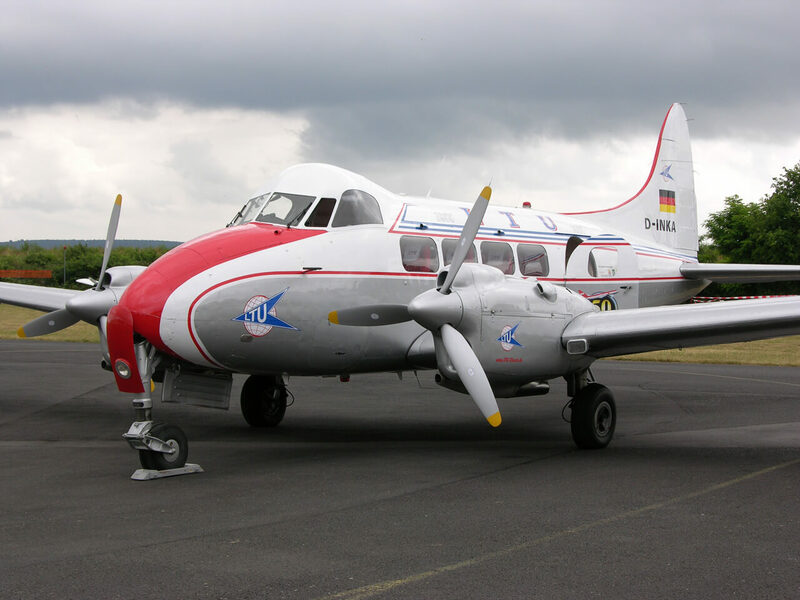 This title contains the flight manual for the An-26 in Russian, a detailed technical description manual in Russian, a detailed systems manual and two publicity brochures. 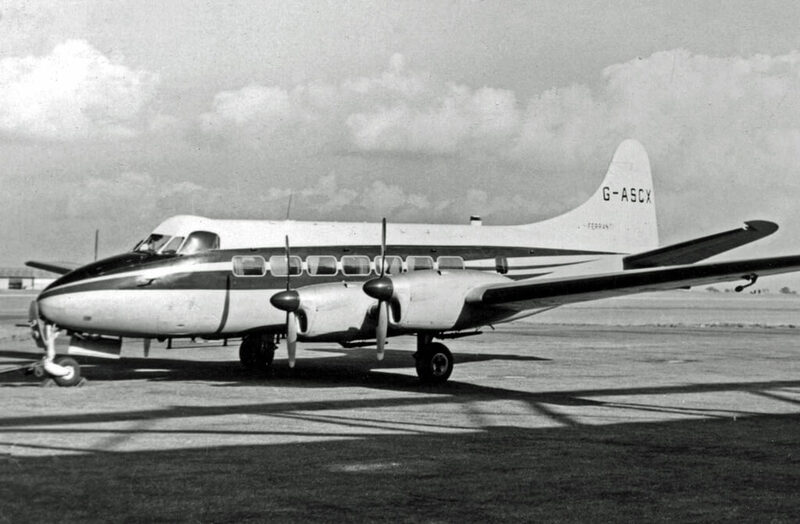 The files have been scanned from the original documents, unless otherwise stated, and retain any colour pages. 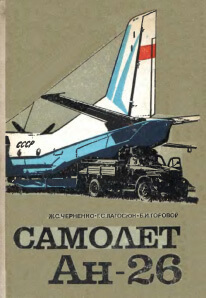 Flight Manual (Flight Exploitation Manual, in the Russian language) for the Antonov An-26, undated with approx. 427 pages. 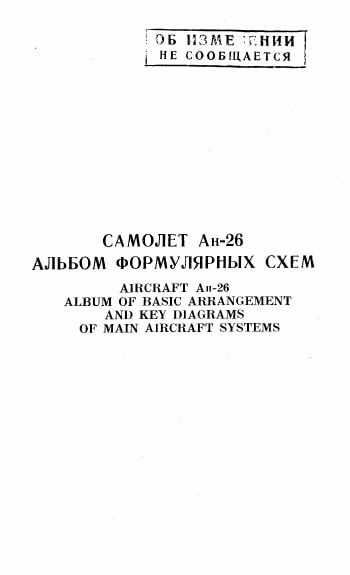 Technical Description Manual (in the Russian language) for the Antonov An-26, dated 1977 with approx. 345 pages. 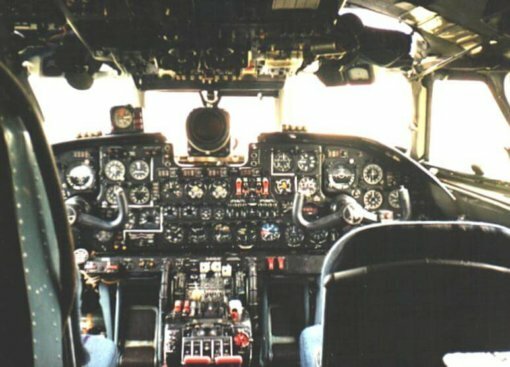 Album of Basic Arrangement and Key Diagrams of Main Aircraft Systems for the Antonov An-26 aircraft, in the Russian and English languages, dated 1980 with approx. 141 pages. Scanned from a good quality photocopy. 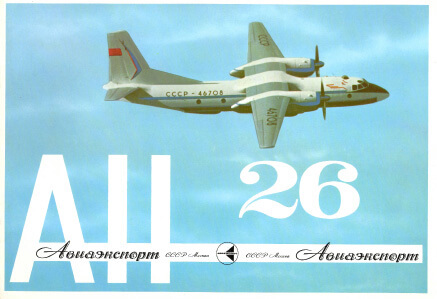 Aviaexport publicity brochure for the An-26 aircraft, in the Russian language, undated with approx. 8 pages. 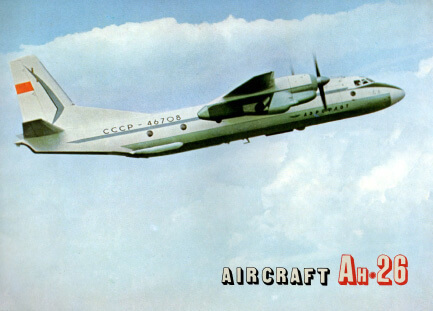 Aviaexport publicity brochure for the An-26 aircraft, in the English language, undated with approx. 21 pages.